The Enforcement Directorate (ED) on Thursday filed a prosecution complaint, or chargesheet, before a special Prevention of Money Laundering Act (PMLA) court in Mumbai against Gitanjali Gems promoter Mehul Choksi, a key accused in the multi-crore Punjab National Bank (PNB) fraud case, a media report said. 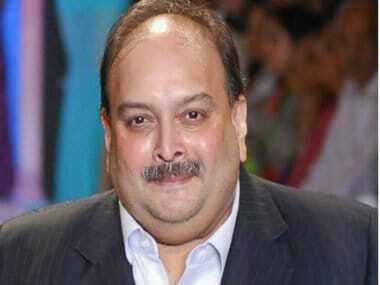 On Wednesday, Choksi moved the special court in Mumbai seeking cancellation of the NBW issued against him. Abbot moved the application before special CBI court judge JC Jagdale. 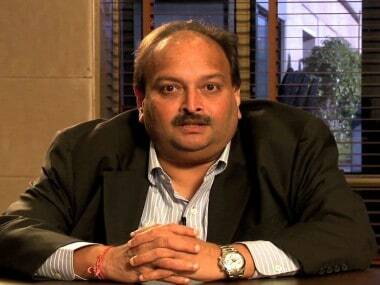 In the application, Choksi said he could not travel because of his medical condition. The diamond merchant also claimed he was unable to disclose his current location as he was facing a threat to his life from various persons. Choksi said that he never sought to avoid the investigation or the probe agencies and had duly responded to all communication that he received from the investigating agencies. 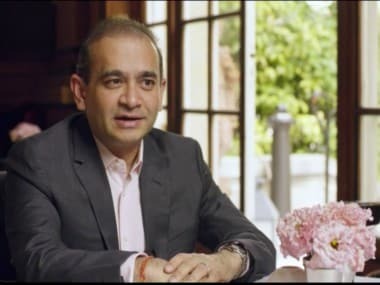 He also contended that his case was completely different from that of his relative, billionaire jeweller Nirav Modi. 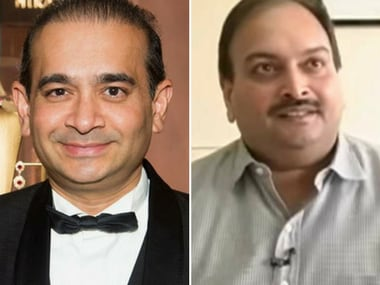 Choksi said the Enforcement Directorate attached his assets after registering a case based the first Central Bureau of Investigation FIR pertaining Nirav Modi even though he (Choksi) had got nothing to do with it.